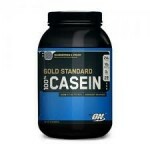 In this review I analyze Gaspari BCAA 6000 branched chain amino acid supplement. Every question is answered in this review from its ingredients to its benefits. 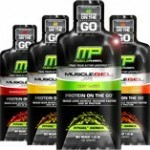 After reading you will know how it’s different from other BCAA supplements and whether it’s best for you. 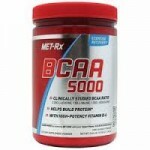 My favorite branched chain amino acid supplement is Met-Rx BCAA 5000. I’ve been using for a few months after switching over from another product that cost more and didn’t mix as well. The results so far exceed my expectations. In this article I’ll tell you why, covering everything, including their benefits, taste, cost, and more.